C64p Userguide.. Work in progress! Stay tuned for further updates..
On the left hand front edge of the chassis is three LED's. These work as follows.. When charging the left hand side of the touch pad area will warm up and the right hand side will warm when powered on. 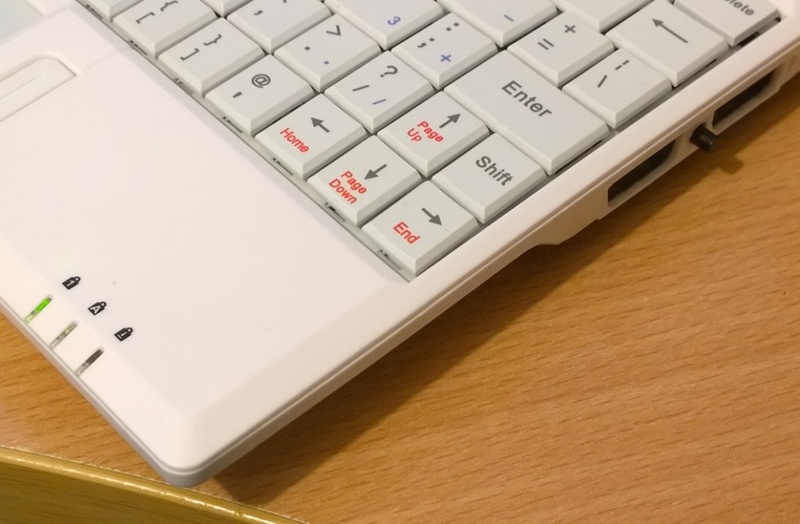 The touchpad emulates a joystick in port two. It tracks movement just like the 1530 mouse.. Perfect for Arkanoid! 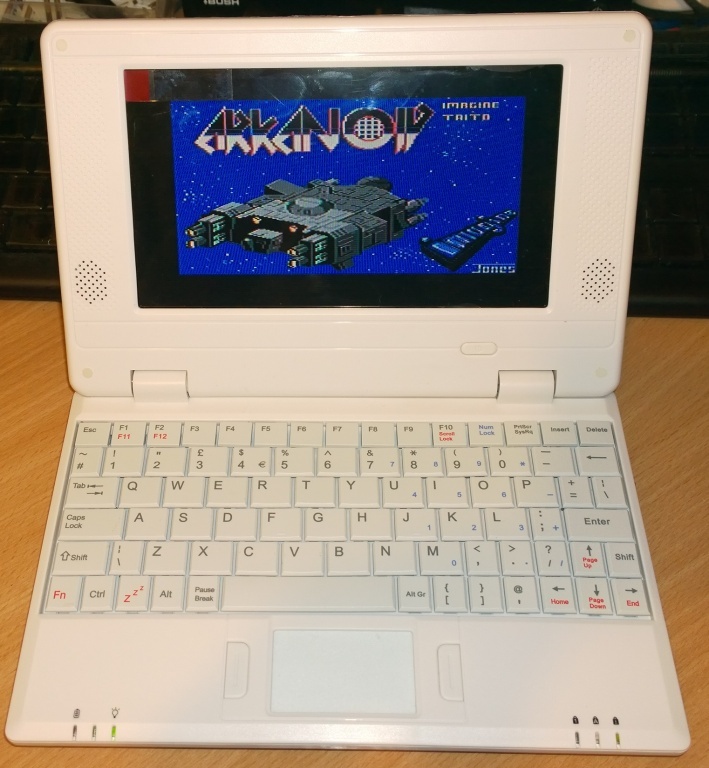 When you power on the C64p you are presented with a launch menu. From here you can load a built in DTV game, CBM Filebrowser, JiffyDos or standard Basic. 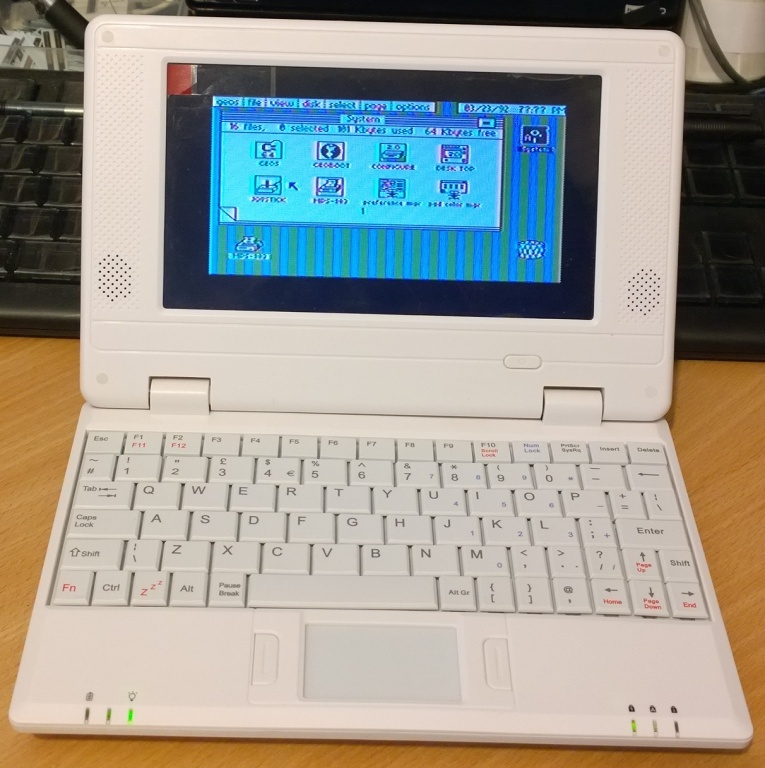 Most users will opt for JiffyDos as this speeds up access to the SD2IEC considerably. C64p's are shipped with an SD card that is configured ready to go. So all you need to do is SHIFT RUN/STOP to load the menu. On the C64p keyboard RUN/STOP is ESC. Next when you find the program you whish to load, if it's a multi disk D64 it's best to open the directory containing the D64's and hit Q. This will bring you back into JiffyDos Basic. Next mount the first D64 by hitting the Diskswap button. Then just press SHIFT ESC to load. Keyboard twister NG has been installed. With NG you can RESET the C64p via CTRL ALT DEL. You also get the benefit of MACRO keys.. More on that to follow. 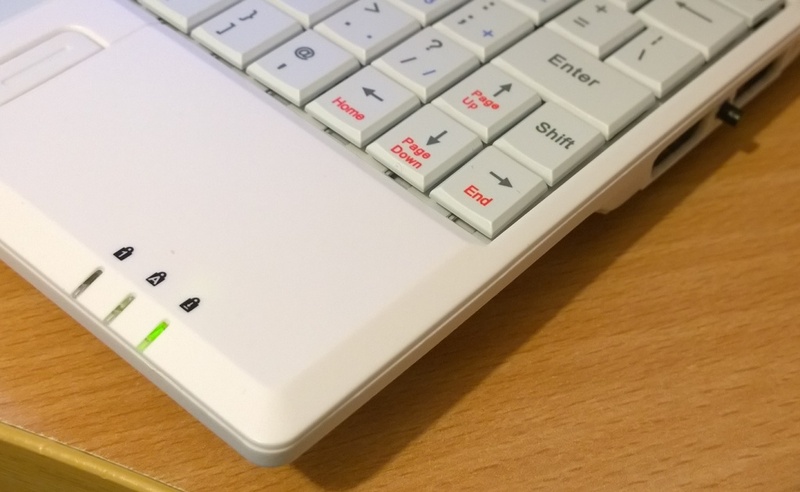 The IEC port allows you to connect an external disk drive or printer! 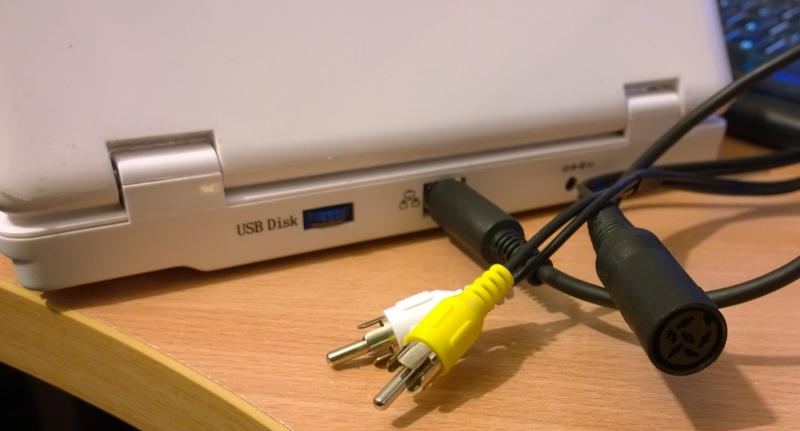 It will also allow you to plug in an external monitor. Attaching an external monitor will effectively half the output signal to both screens.. You will notice the screen will dim and lower the volume of the C64p. Some monitors might even go out of sync. 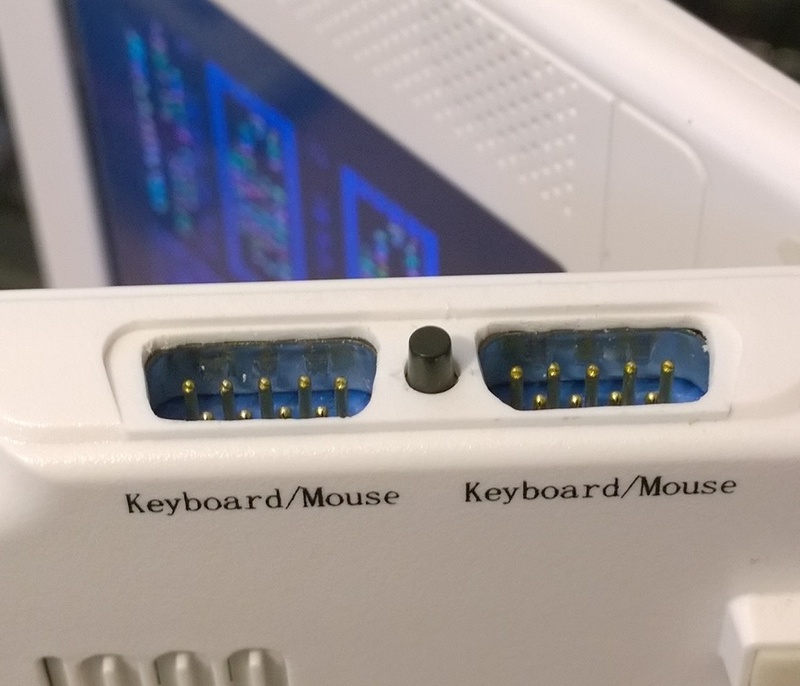 Do not force any of the connectors into the C64p, to begin with they will be tight. Also, as the connectors are quite big compared to the C64p itself, leverage forces could be considerable if you are ham fisted! So be careful and look after your C64p! DON'T! If you ever feel the need to open the C64p JUST DON'T! If you have an issue, please contact me! 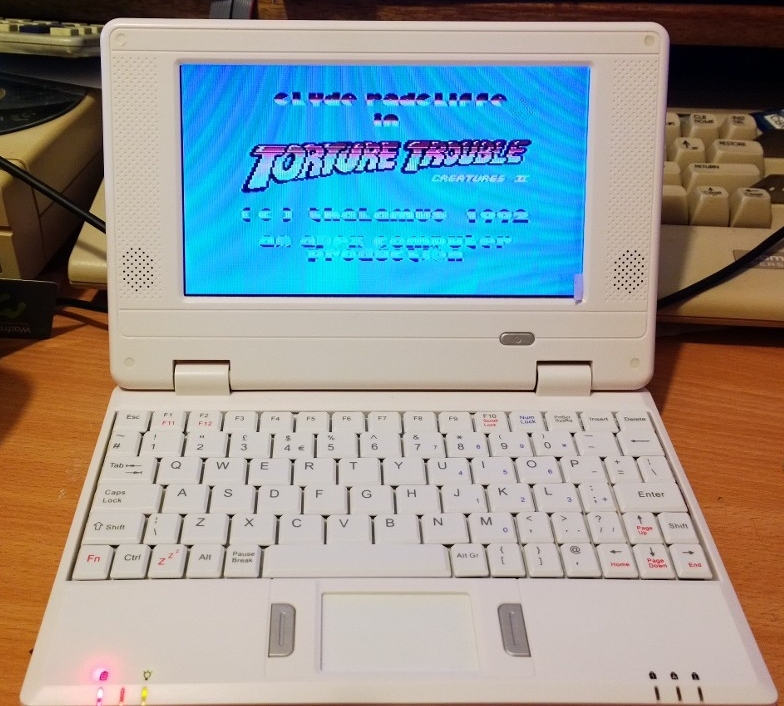 Also, if you would like to install your own custom firmware, this can be done externally but it will void the warranty as it is possible to BRICK the C64DTV. Again, if this is something you want to do, please contact me first!